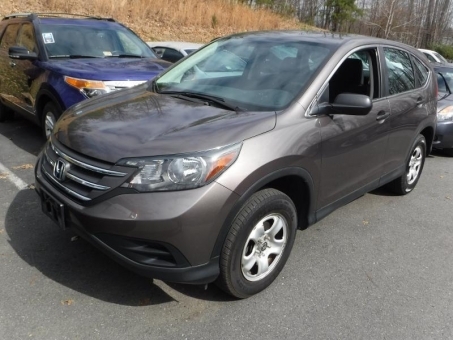 Abundant passenger and cargo room, good fuel economy, user-friendly controls. Comfort front and rear, large interior spaces with no noises. It handles like a dream. The car is very comfortable, smooth and easy to drive.